Hot Deal – Nikon D7100 for $819 ! 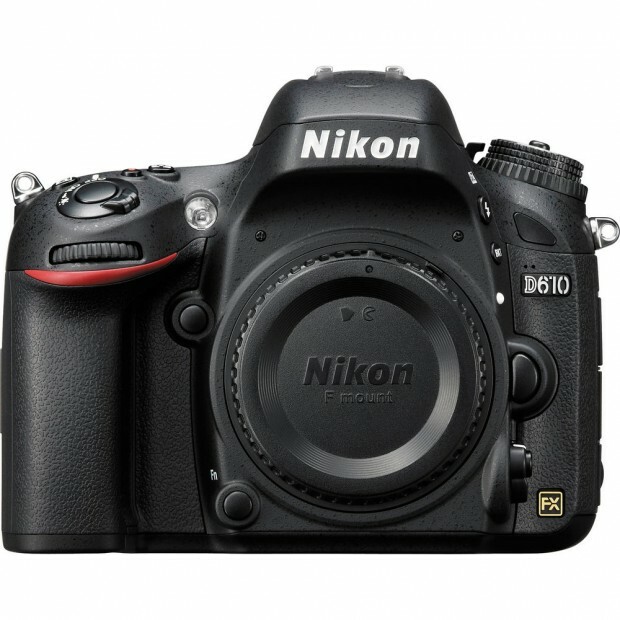 ">Hot Deal – Nikon D7100 for $819 ! Hot Deal – Nikon D810 for $3,099 ! Hot Deal – Refurbished Nikon D610 for $1,474 ! ">Hot Deal – Refurbished Nikon D610 for $1,474 ! Nikon USA authorized dealer Robertscamera has a great deal on Nikon D610. Hot Deal – Nikon D7100 w/ 18-55mm II Lens for $879 ! ">Hot Deal – Nikon D7100 w/ 18-55mm II Lens for $879 ! 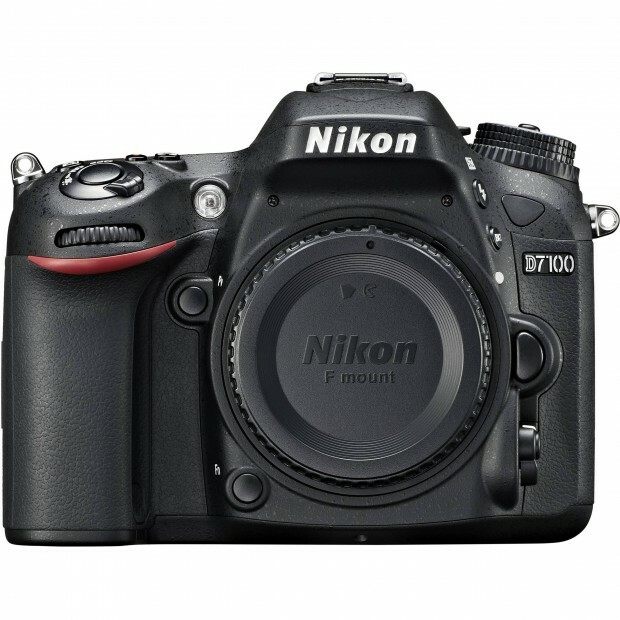 eBay.com top rated seller PhotoVideoforLess has a great deal on Nikon D7100. 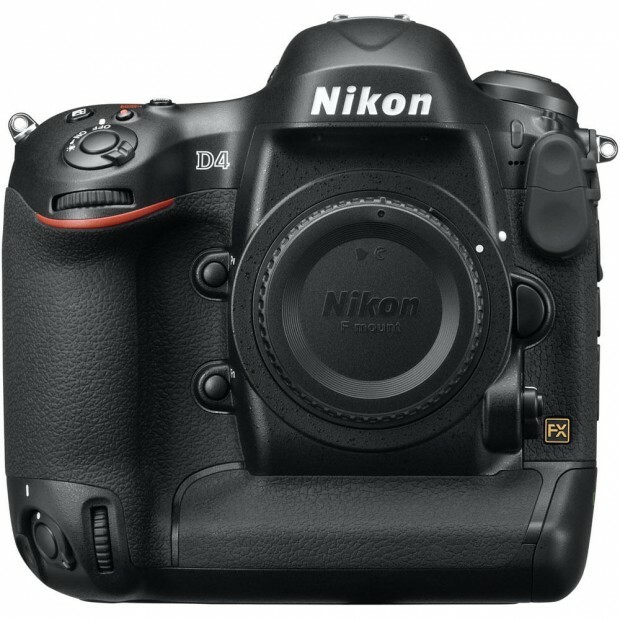 Hot Deal – Nikon D4S for $5,149 ! 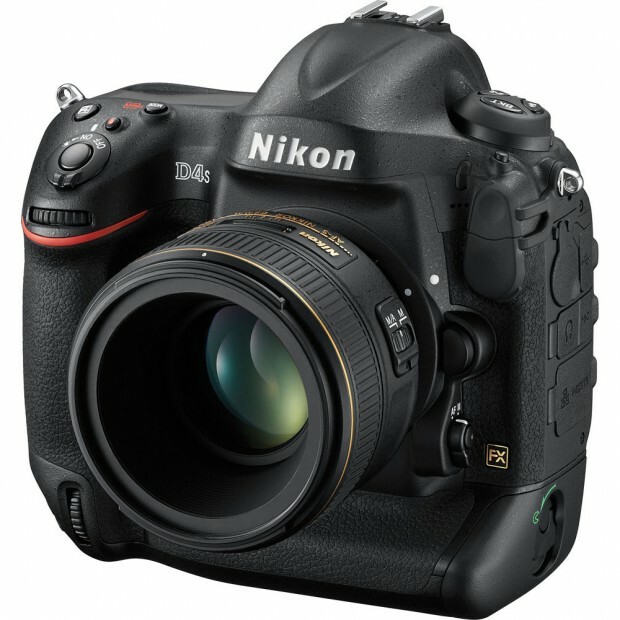 ">Hot Deal – Nikon D4S for $5,149 ! Hot Deal – Nikon D610 for $1,499 ! ">Hot Deal – Nikon D610 for $1,499 ! 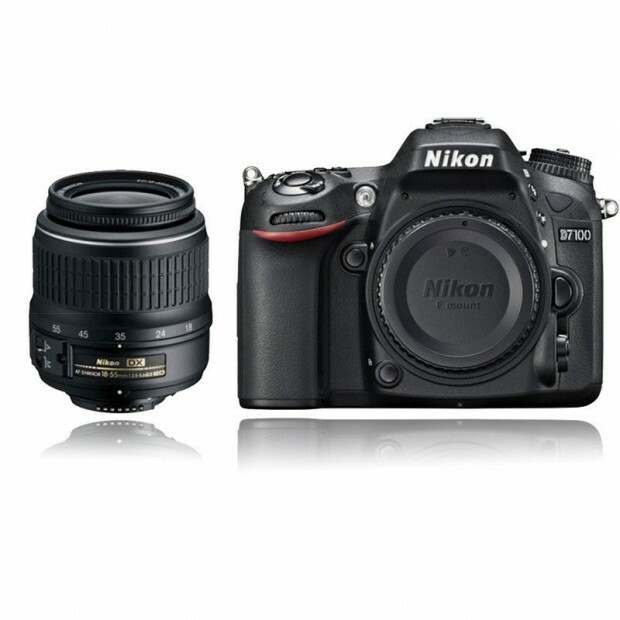 eBay top rated seller GetItDigital has a hot deal on Nikon D610. Hot Deal – Nikon D800 for $2,099 ! 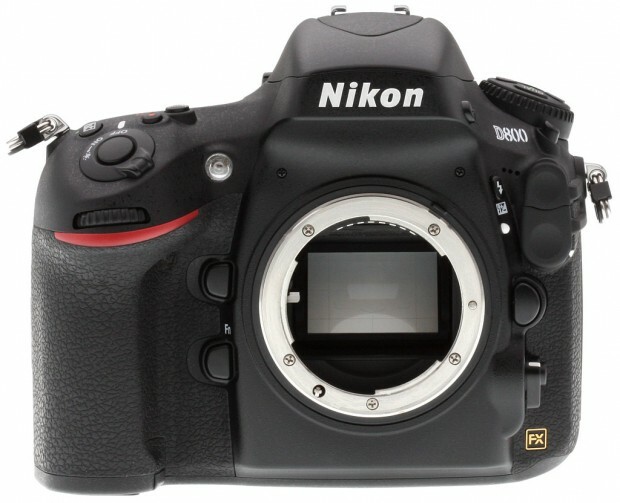 ">Hot Deal – Nikon D800 for $2,099 ! 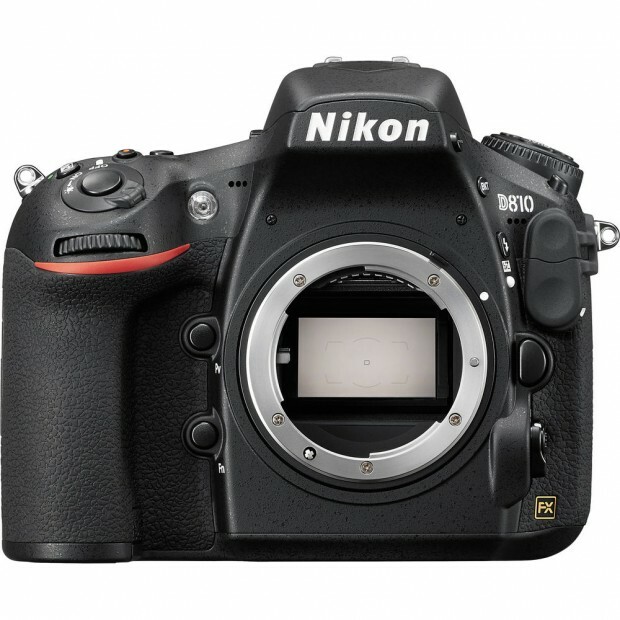 eBay top rated seller BigValueInc and GetItDigital has a hot deal on Nikon D800. Last One: Refurbished AF-S NIKKOR 24-70mm f/2.8G ED lens for $1,499 ! ">Last One: Refurbished AF-S NIKKOR 24-70mm f/2.8G ED lens for $1,499 ! 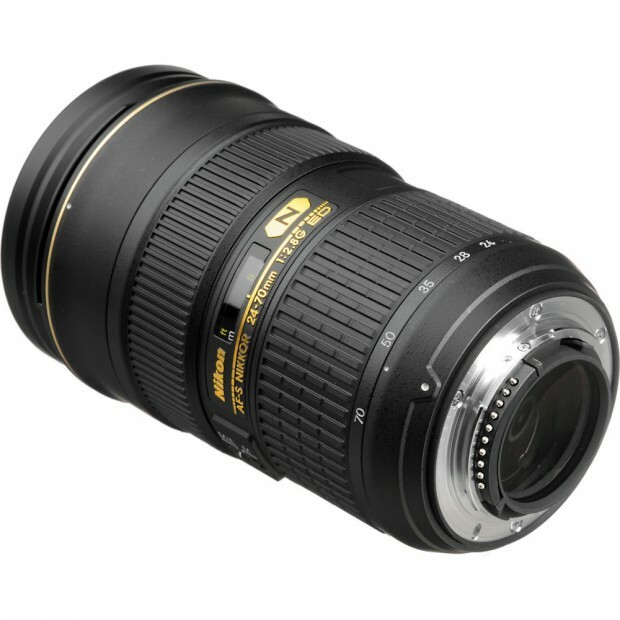 Nikon USA authorized dealer BuyDig via eBay.com has a great deal on Nikon AF-S 24-70mm f/2.8G lens. Hot Deal – Refurbished Nikon D7000 for $569 ! 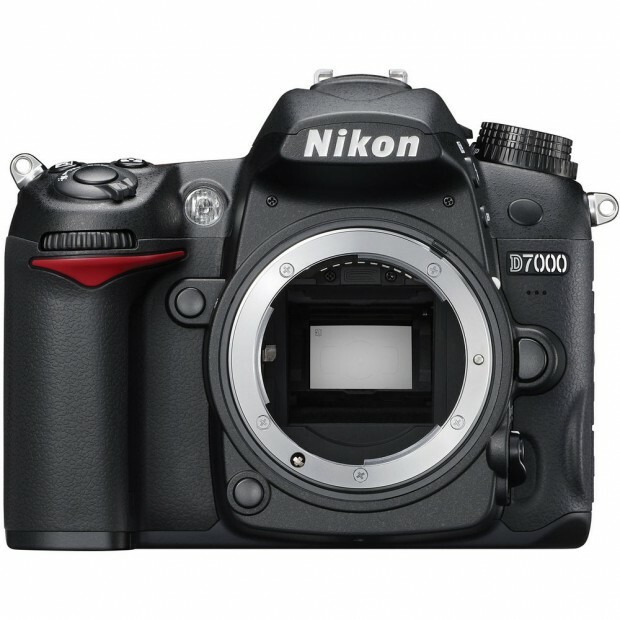 ">Hot Deal – Refurbished Nikon D7000 for $569 ! Adorama Camera via eBay.com has a hot deal on refurbished Nikon D7000.